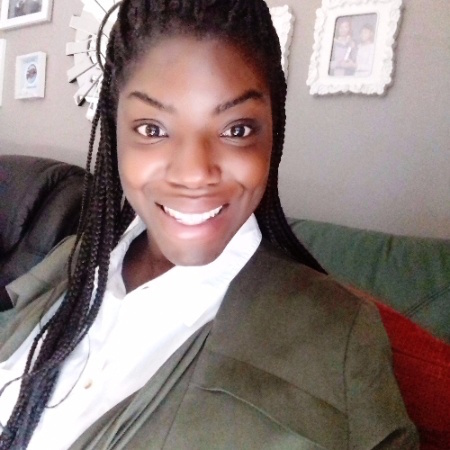 A university graduate and current volunteer with City Year UK, I am a person that is helpful, willing to learn with a friendly and patient personality that is passionate about children and young peoples’ education. I am also interested in how people communicate using technology and how their actions influence them. I would like to start a career in digital marketing after finishing my leadership development programme. On this one year programme, as a volunteer at a primary school in East London, I support children with their learning, motivating them to work hard and maintain good behaviour, interacting with them in the playground, at breakfast clubs and after school clubs. I also supervise them on trips as part of the school curriculum. I had the opportunity to take part in work shadowing during a half term holiday in the charity office in the marketing and communications department, doing tasks including researching social networking sites that can be used to communicate with various organisations and volunteers and coming up with ideas to increase social media engagement. I enjoyed these tasks because it gave me an idea of what the marketing sector is about which has now influenced my career plans. Furthermore, I prefer to work in an environment where I can help people and build relationships in a positive way, making them feel happy. I would like to be able to learn new things everyday to improve my personal development such as public speaking, networking with different groups of people, for example, company directors, talking to university students about what City Year is as a youth charity and delivering presentations. My education involved a degree in Information Technology which was a Social Sciences degree, focusing on how technology has influenced society. I studied topics and modules such as security systems and globalisation.